Daley, Byers has extensive experience successfully defending all types of impaired driving charges including impaired driving cause bodily harm and over 80 (DUI) cause bodily harm. Obviously all cases alleging bodily harm involve accidents. We have a team of experts including accident re-construction experts on retainer to provide the necessary analysis for each and every accident. 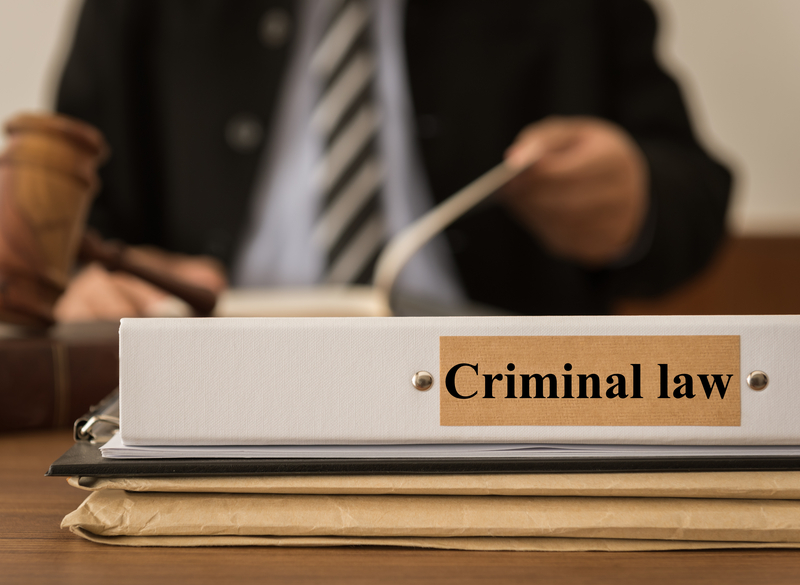 The charge requires proof of causation – if you did not cause the accident – or if the Crown cannot prove that you caused the accident you will win – there must be a causal connection. Even if the Crown can prove causation, there is still a multitude of defences available. Accident cases are often the most difficult for the Crown to prove. There is often very little evidence of driving and the after effects of the accident are often consistent with the indicia of impairment. In fact in some cases the Crown cannot prove who was driving or the time of the offence. Over 80 (DUI) has been discussed previously in this site. Simply put, 80 mg of alcohol per 100 ml of blood is the number chosen by the Government of Canada as the upper limit of alcohol in the body that members of our society are permitted to have when operating a motor vehicle or vessel. These cases are highly technical and numerous defences exist. Click here for details on the Over 80 (DUI) Charge. Impaired Driving has also been discussed on a previous page in this web-site. The law is easily stated but complicated in practice. The test for impaired driving was set out by the Supreme Court of Canada in R. v. Stellato. Simply put, slight impairment of a person’s ability to drive is sufficient to support a conviction. Proof of impairment beyond a reasonable doubt is not always straightforward and in many cases there is no objective evidence of impairment or there is a viable explanation of the physical indicia observed. Section 255(2.1) of the Criminal Code states, “everyone who commits an offence under paragraph 253(1)(b), simple over 80/ DUI charge, and causes bodily harm to another person as a result is guilty of an indictable offence and liable to imprisonment for a term of not more than 10 years”. Section 255(2) of the Criminal Code states, “everyone who commits an offence under paragraph 253(1)(), simple impaired driving charge, and causes bodily harm to another person as a result is guilty of an indictable offence and liable to imprisonment for a term of not more than 10 years”. The consequences of over 80 /DUI cause bodily harm and impaired driving cause bodily harm are much more serious than a simple over 80 DUI and impaired driving charge. First and foremost a conviction of this charge most often starts with a jail sentence. The way it works is simple – the more serious the bodily harm the longer the jail sentence. Obviously previous record (or lack thereof) and the nature of the driving will also influence sentencing but the Courts put a heavy emphasis on the seriousness of the injury. We have avoided jail in many cases for our clients, but upon conviction this is not the norm in the Ontario Courts. In addition the Courts will often impose a longer period of driving prohibition if convicted of impaired driving cause bodily harm. It is important to note that the “bodily harm” must be such that it interferes with the health or comfort of the individual and is more than trifling in nature. A minor whiplash is not suffice. With respect to over 80 (dui) cause bodily harm and impaired driving cause bodily harm cases, in addition to outright wins we have been able to negotiate resolutions to pleas under the Highway Traffic Act such as careless driving and to pleas to the impaired charge simpliciter removing the element of bodily harm. However, plea resolution discussions come second in our office, our primary and first goal is to win your case. Should you choose Daley, Byers as your legal representative you will receive a complete defence. Our experience, knowledge, and aggressive approach will provide you with the best defence available. We have defended thousands of impaired driving charges. We will have seen cases similar to yours. We know the law and every possible avenue of defence. We will also have extensive familiarity with the Court where your case will be heard. We will know the Crown Attorney’s, the Judge’s and the court administration. We will ensure that you understand your options completely before proceeding. All of your questions will be answered. You are the most important cog in our legal defence team and together we will plan and execute your defence.